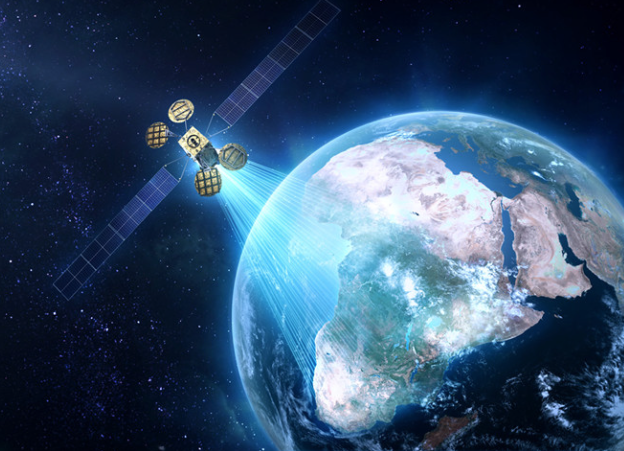 Spacecom (Tel Aviv Stock Exchange: SCC), the operator of the AMOS satellite fleet, today announced that its AMOS-6 satellite was selected by Eutelsat and Facebook to provide satellite communication services in Sub Sahara Africa using the entire satellite's Ka-band capacity. Facebook and Eutelsat have partnered on a new initiative to leverage satellite technologies to increase the number of African citizens online. AMOS-6 will be the satellite backbone for this major operation. The platform’s service is scheduled to commence during the second half of 2016. AMOS-6's Ka-band payload will be combined with a dedicated system comprising of satellite capacity, gateways and terminals. It will be configured with high gain spot beams covering large parts of West, East and Southern Africa. The satellite's Ka- capacity is optimized for community and Direct-to-User Internet access using affordable, off-the-shelf customer equipment. Using state of the art satellite technology, Eutelsat and Facebook will each deploy Internet services designed to relieve pent-up demand for connectivity from the many users in Africa beyond range of fixed and mobile terrestrial networks. Satellite networks are well suited to economically connecting people in low to medium density population areas. The high throughput satellite architecture of AMOS-6 is expected to contribute to additional gains in cost efficiency. Commenting on the agreement, David Pollack, Spacecom’s president and CEO, said, “Eutelsat and Facebook’s selection of AMOS-6 for the initiation of this new platform provide further evidence of the quality of AMOS-6 and a statement of confidence in Spacecom. We are looking forward and proud to take part in contributing to the success of this tremendous venture."